Beth Wallace is the Detroit Zoological Society’s manager of sustainability. On Valentine’s Day, we celebrated our love for the environment at the Detroit Zoo with a debut of our zero-waste efforts during Love Gone Wild. This event served as a great starting point for our ultimate goal of becoming zero-waste Zoo-wide by 2020. When all was said and done, we diverted more than 300 pounds of product from the landfill and made a long-term investment into reusable products that will help us on our green journey. We followed the philosophy of the three R’s (reduce, reuse, recycle) as we planned the event. We made sure that everything purchased had the opportunity to be reused or recycled, and evaluated where we could reduce our consumption. • We ditched disposable and focused on reusable. In lieu of paper plates and plastic cups, we invested in china, used cloth napkins and did away with things like stir sticks and straws. • Succulent centerpieces. 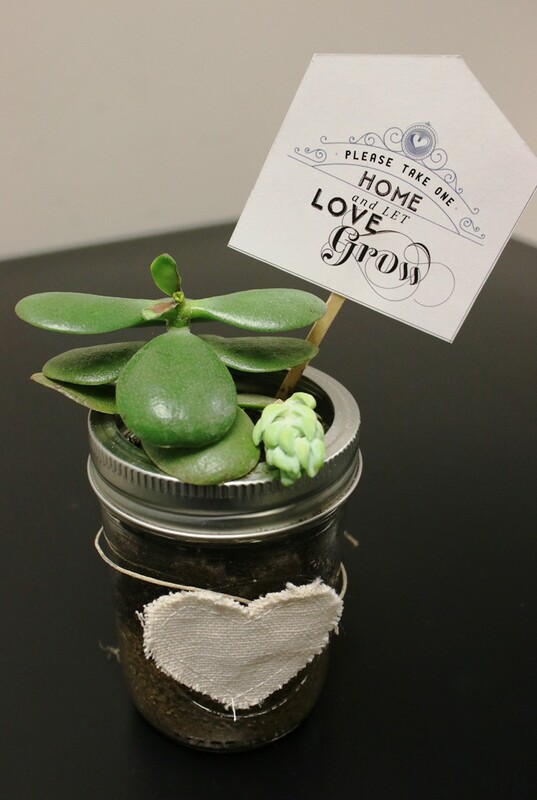 Instead of cut flower displays, members of the Zoo’s Green Team hand-made succulent planters that our guests could take home as gifts. 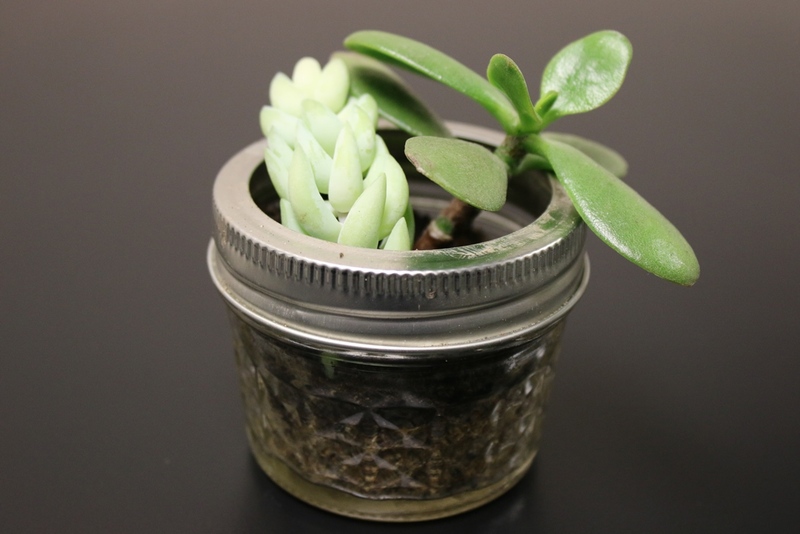 The plants consisted of cuttings from the Zoo’s Greenhouse; upcycled mason jars served as planters, and the dirt was actually compost made from animal waste. • Menu management. The feast we served our guests was a specially designed menu with compost-friendly options to ensure that nothing went to waste. The little waste we did have was food we could not compost. We are working to create waste-free zones on Zoo grounds and at future events – we will take what we learned during Love Gone Wild to ensure their success. We hope you will join us on this green journey. Consider this: Try going waste-free in your home or work for just one day and leave us a comment about what you discovered.